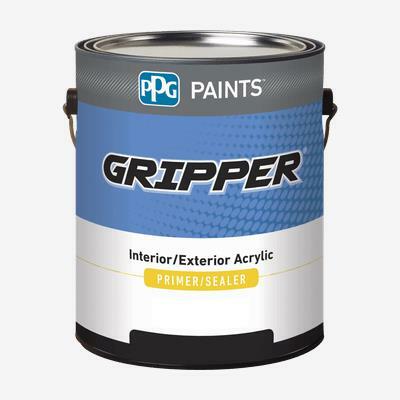 GRIPPER® Interior/Exterior Primer is an acrylic primer formulated to meet the performance requirements of the residential and commercial markets. A whole house primer for use on properly prepared interior or exterior wood, masonry, plaster, wallboard, cement, brick, stucco, and cement composition board. Prepares surface for wall coverings and helps protect drywall. Especially formulated to kill most stains: water, smoke, ink, markers, and tannins.